Wearables. Whether you use them or not, you’ve heard of them and probably know at least one person who does utilize them. Fitbit, Apple Watch, and Garmin, have all revolutionized and pushed forward wearable technology. Since the rise of technology, we have seen watches go from being ubiquitous to being a non-essential fashion item. But with the new purpose found in smart watches, they are making a comeback as functional fashion. Today’s watches can do everything from checking your email and tracking your sleep patterns, to giving you directions and monitoring your heart rate. They double as safety devices for those on the go, and give a feeling of being even more connected to the rest of the world. No fear of missing out, if you have a wearable. It is always with you. Health related wearables have been the most prominent and popular, since the advent of this technology. But there are multiple applications for the savvy user and developer. For example, home automation that can be managed from an Apple Watch is gaining momentum, allowing the wearer to control multiple home electronic devices remotely. Though the technology for this is still under development, the applicability and potential increase in ease of use are apparent, as well as attractive. The ability to turn your toaster on, while controlling house temperatures, all from your watch and while sitting on the couch is an appealing thought! While watches might be the most visible wearable, they are not the only wearable technology available. Dutch scientists have come up with an invisibility or camouflage “cloak” that will deter savvy thieves from stealing information contained on chips, which are used in everything from credit cards to passports. Essentially, the cloak would make the wearer electronically invisible. Going a step further, and creating potentially battery-free wearables, scientists in South Korea have created a textile that can harness the energy produced by everyday motion. Clearly, the applications of these various kinds of variables is high. However, how does this impact the businesses of today? And what does all of this mean for Corporate Real Estate? How can the profession leverage this technology to solve problems and tackle challenges? For today’s Corporate Real Estate professional, wearables can make a significant impact on the amenities offered to employees, in addition to the data that could potentially be gathered by devices. From understanding how space is being used, to optimizing power usage, the data that wearables gather could potentially be used to maximize performance of an office space. Even though there have been some privacy concerns expressed at the utilization of data from these devices, if a satisfactory way to apply it is found, the data may be very useful. Going back to the health applicability of the most popular wearables, organizations that value and push employee wellbeing and health could use this data to monitor everything form stress levels and eating patterns, to how active their employees are. This information could be used to incentivize healthier living for rewards or to test out health and wellbeing initiatives such as free gym memberships and healthier food offerings. The overall applicability of these devices will continue to grow and evolve as the technology changes and the potential is undeniable. 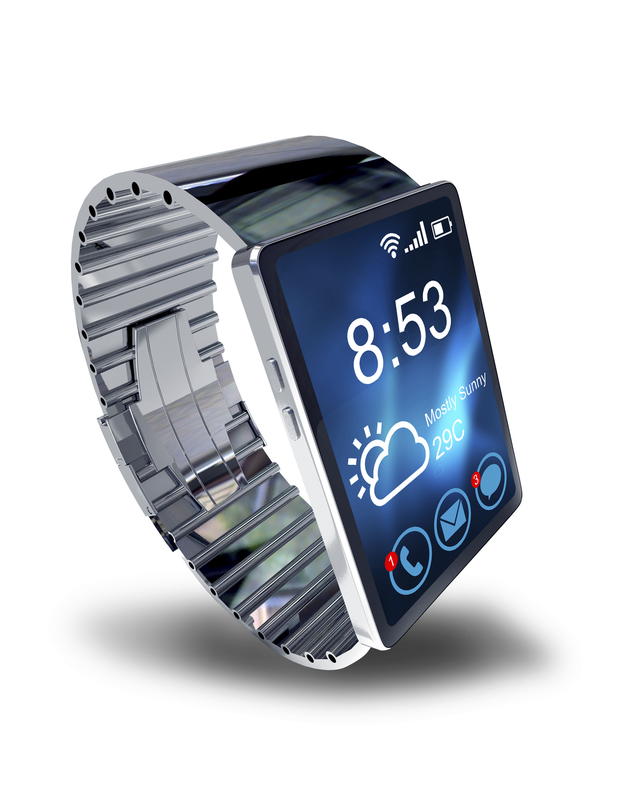 What kind of impact, if any, do you think wearables will have on your organization and function? Are you already seeing a change, based on this technology and the data gathered? Join us at a CoreNet Global Summit this year in Amsterdam or Philadelphia to hear more about how trending technology that will impact corporate real estate.